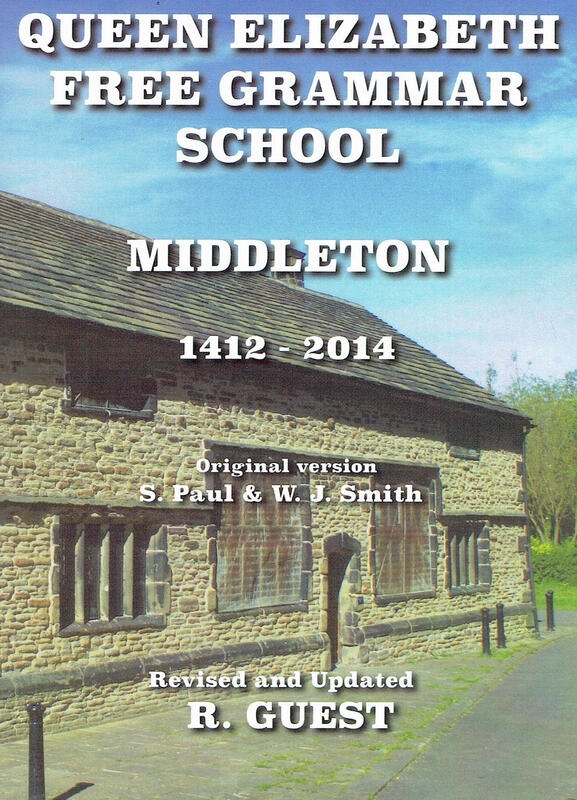 The weary traveller passing through Middleton in days of old would have witnessed a more pastoral, idyllic scene that we can only imagine. Just what kind of reception would one have been greeted with when stopping off at Ye Olde Boar's Head back in the 1700s? Was it a stern set of 'rules of the inn' or a warm, hearty welcome to the town when the pace of life was much slower and the streets were devoid of the traffic and crowds we see today? The advent of photography brought scenes as they were from the mid-1800s onwards, demonstrating a true reflection of life on the streets. Many of these early captured scenes have been transformed beyond recognition but a surprising number remain relatively untouched. 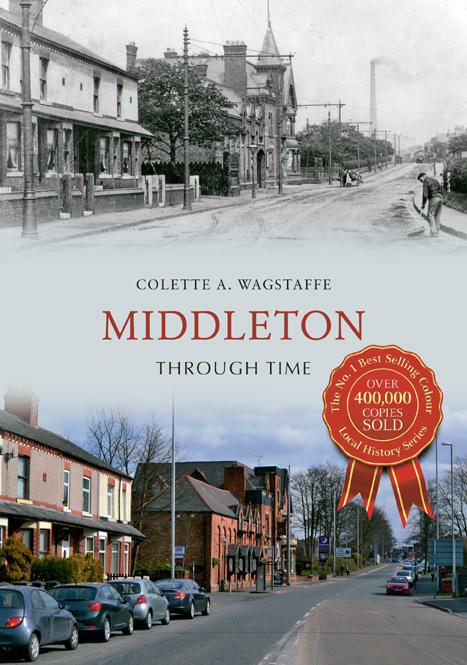 This book follows a journey of exploration, meandering from north to south, to look at just how much or how little has changed in Middleton Through Time. This book is very informative and the photos of then and now are quite fascinating. 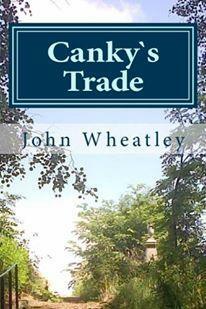 The Authors love of her home town comes across clearly.